Find a luxury hotel in Sydney from the Hotique Hip Hotels Guide. Hotique is an independent guide, featuring luxury 5 star design hotels, hip hotels and unique boutique hotels including hip hotels in Sydney. 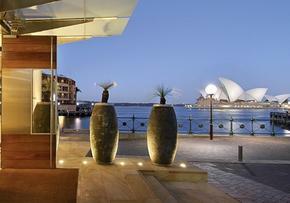 View our featured hotels in Sydney below or search for a boutique hotel in Sydney. Sydney is a young, stylish and vibrant city with boutique hotels to match. From the super romantic harbour setting of the 5 star Park Hyatt, to Sydney’s original boutique hotel, The Establishment, there is a hotel in Sydney to suit your style. The Establishment - 29 beautifully designed contemporary rooms, 2 minutes from Sydney harbour in the heart of Sydney - highly recommended. 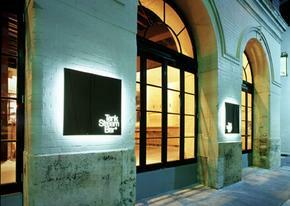 Design Hotels & Boutique Hotels in Sydney - from Hotique. Find your perfect boutique hotel in Sydney.